Learn what it takes to consistently break one of the toughest scoring barriers in golf. 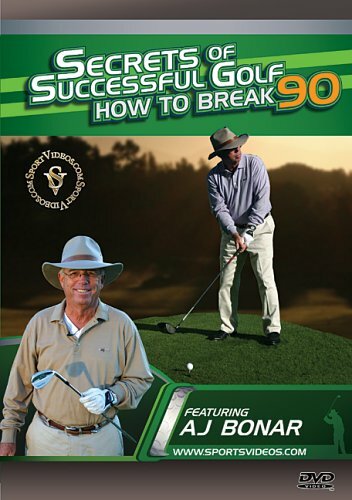 AJ Bonar presents everything that you will need to know to become a better golfer and start breaking 90 every time you play. Among the topics covered are: putting, chipping, the 135 yard shot and golf rules and etiquette. This comprehensive video is an excellent resource for players of all abilities.